Please fill the secured form below. You will be contacted by our Business Development Head within 2 hours of receiving the request. 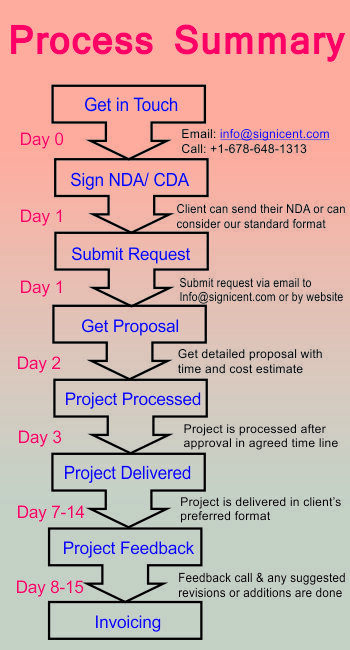 If it is urgent we request you to email us at info@signicent.com or call us at +91-7696-887-888 (India), +1-678-648-1313 (North America), +44-121-288-1313 (Europe) or +61-861-020-111 (Australia).